Similar to the process used in other states, transferring property ownership in Wisconsin requires preparing a new deed showing the updated owners. After the owners sign the new deed, it is recorded in the county where the property is located. The updated ownership information then becomes official. While similar to other states, Wisconsin’s laws for updating real estate ownership require an additional step to transfer property ownership. To add a name to a property’s deed, a new deed showing the updated owners is needed -- Wisconsin law does not allow existing deeds to be amended. If you are comfortable with completing the new deed, you can update the deed using a blank form. Many often-used real estate forms are available online, including the quit claim deed form -- one of the most commonly used deed templates to transfer property ownership between family members. Wisconsin's requirement that an electronic transfer be submitted for all property ownership changes makes it different from many other states. After the new deed is signed, you can submit the transfer using the Wisconsin Department of Revenue’s electronic Real Estate Transfer Return system. Available through the Department of Revenue’s website, the system gathers information about you, your property and changes to your property’s ownership. After entering the required information, the transfer return is electronically submitted to the Wisconsin Department of Revenue. After this, you will receive a system-generated receipt showing the contact information for the local county recorder of deeds and the fees for the change. A copy of the receipt is required to record the updated property deed. After submitting the electronic transfer to the Department of Revenue, you must deliver the required documents -- transfer receipt, updated deed and fees -- to the county register of deeds in the county where the property is located. Once this information is reviewed, the deed will be recorded and the updated property ownership information will be official. 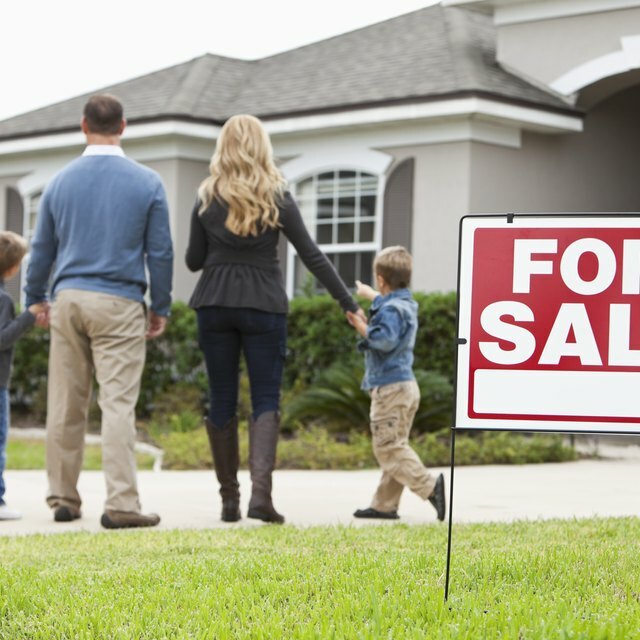 While the State of Wisconsin makes several tools available to help you with transferring real estate, the process could be confusing. Although you can contact the local county recorder of deeds or the Wisconsin Department of Revenue for general help, the office cannot provide you with legal advice. To make sure that the updated deed is both correct and legally recorded, consider retaining the services of a title company or attorney to assist you.